Skrip's advocates for our customers rights and makes sure the insurance company pays for safe, complete and proper repairs. Most insurance companies will encourage you to use a repair shop on their “preferred” list. This is illegal in CT. Skrip’s works for YOU! Need More Info? Call Today! When we're through, it's good as new. We pride ourselves on being there for our customers after an accident. We'll give you a damage analysis, or a “blueprint” of repairs, only made possible by disassembly. Whether a minor dent or major collision you’ve come to the right place. We’ll only repair your car if it can be brought back to pre-loss condition, with your family's safety in mind. Our factory trained and qualified refinishing staff assure a quality finish and perfect color match. We are extremely experienced in making them disappear. Skrip’s has repaired thousands of hail damaged cars, since 1978. We’ve all either had one or nearly had one. No explanation needed. For those small parking lot dings, or hail damage. 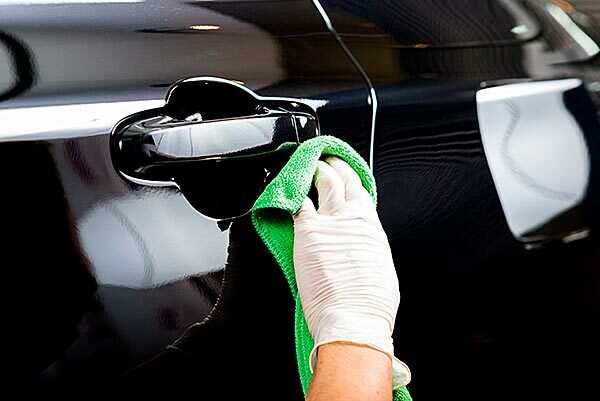 This not only saves you money but also maintains the original factory finish on your vehicle. Skrip’s has in-house frame and unibody straightening equipment. We have the latest state-of-the-art welding equipment and certified staff. Let Skrip’s assist in giving you that new car look. If your vehicle was previously repaired, and something just doesn’t seem right, we offer a non-bias consultation and inspection of your vehicle. Before you buy that used car we offer a free inspection, for our customers. We’re not just here to repair damaged cars, but also protect you the consumer. 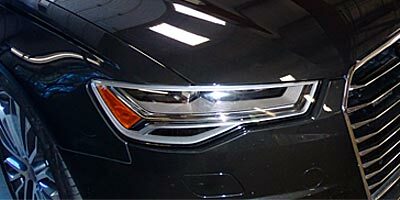 Bob Skrip, his family and his crew have been repairing collision damaged cars with impeccable attention to detail and a strong emphasis on complete customer satisfaction. There is a reason we are still here after 40 years of service! 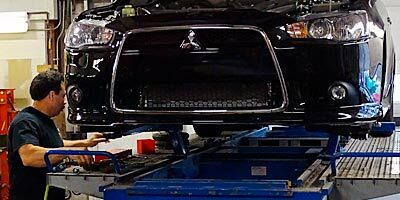 Skrip's uses factory parts when repairing your vehicle guaranteeing a perfect fit and finish - every time.